Hailing from the Motown area, Sam Watson is far from your ordinary music entertainer. 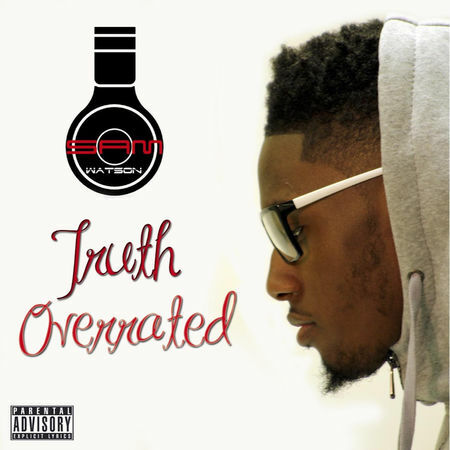 For over 6 years he has developed a high-quality sound that is undeniable. The talent that this artist possesses surpass your wildest expectations. He plays 10 musical instruments including his impeccable singing voice. If you are a true fan of R&B music, then Sam Watson will sweep you off of your feet. Not only will you enjoy his rhythm and blues, his pop and hiphop music is sure to get you on the dance floor. One thing for sure is, you can not put Sam Watson in a box. His talents stretch over a mile long. Music lovers are recognizing Sam Watson as the true definition of an musician. His following has grown significantly over the past few years. The singer/songwriter has over 10 published interviews with blogs and indie featured radio stations. His music rotates on music stations across the globe. He completed his first promotional tour to Hawaii, California, and Georgia in October 2015 and participated in live performances and volunteer service during the A3C Festival in Atlanta, GA. In 2016, Sam Watson has launched his official brand. Since then he has released multiple projects including Lost Files & Emotions, Bipolar, and Truth Overated. 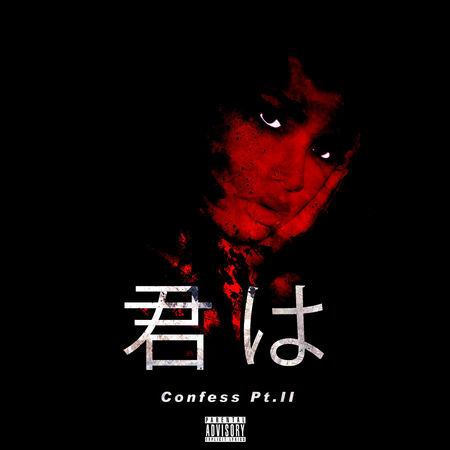 Along with is latest single titled "You (Confess Pt. 2)". Sam Watson is working hard to earn your trust and support as he climbs his way up the ladder to a successful long-term music career.